The Uncrabby Cabby is Alqonquin’s Number 1 Airport Taxi Service!!! 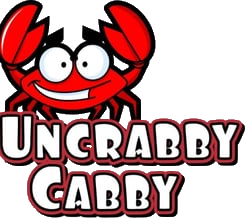 Since starting out a little over 5 years ago, we at the Uncrabby Cabby in Algonquin have become one of the fastest growing, reliable and most reputable transportation companies in the Algonquin area. Our main objective is now and always has been to provide the ultimate level of service in a personalized way to our Algonquin customers. I’m sure as you will see we are one of the most reputable and prompt transportation services in Algonquin. We at Uncrabby Cabby strive to provide our customers with professional, safe, reliable and prompt airport transportation service. Founded in 2006 we are a family owned and operated company. Whether you need transportation for a corporate function, transportation to or from O’hare and Midway airports, or any special occasion you need to look no further than the Uncrabby Cabby. We have the expertise and a variety of luxury vehicles to accommodate the diversified needs of our clients. The Uncrabby Cabby operates a fleet of sedans, mini-vans and suvs. 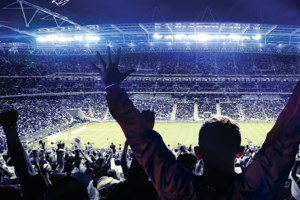 We are Always available personally 24 hours per day, 365 days per year. Our dedication sets us apart from the rest and you can count on us to transport you in comfort and luxury. Whether you’re traveling for business or pleasure you can count on Uncrabby Cabby to get you safely to your destination. Reserve NOW 630-397-9029.